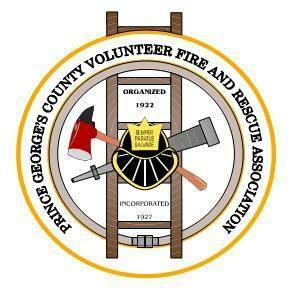 The PGCVFRA Hall of Fame Committee has opened the submission period for 2019. Please take the time to look over your department rosters and honor those that have made major contributions of their time and effort to the Volunteer Fire Service at the Department, County, and State levels. All submissions must be on Department letterhead, signed by the Department Chief or President, and may be turned in at monthly Association Meetings or to the Association office. Please take time to honor those that have given so much.